That's the definition of nordic skiing: you're geared up with a light equipment that allows you to ski in a vast playground. You go up on gentle slopes, walking-like, and ski down. A lot a fun, and good exercise. 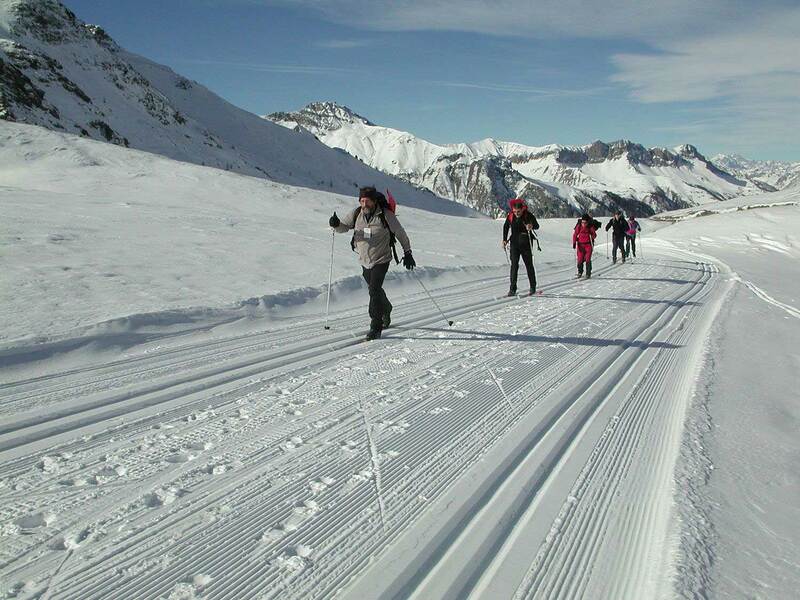 At the Échaillon, we'd like to satisfy your desire to go further, in the outdoors. 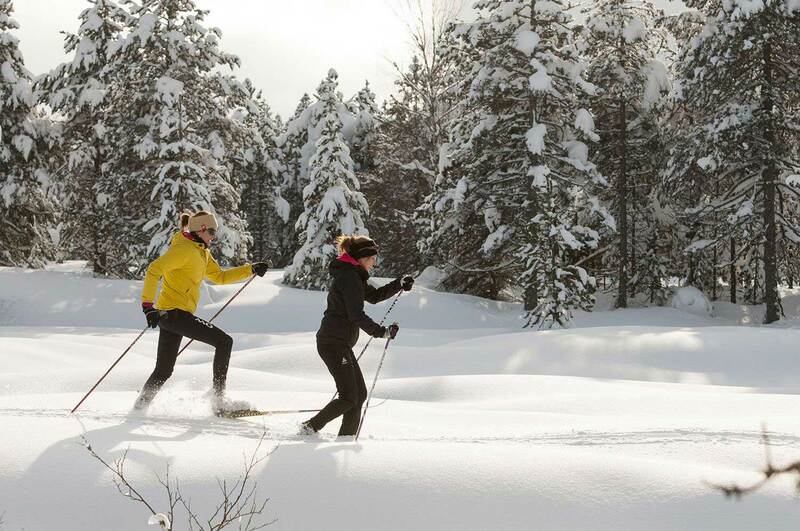 We love cross-country skiing (on the groomed tracks on our ski field), but if you want to see what's higher up, we also propose Nordic skiing. 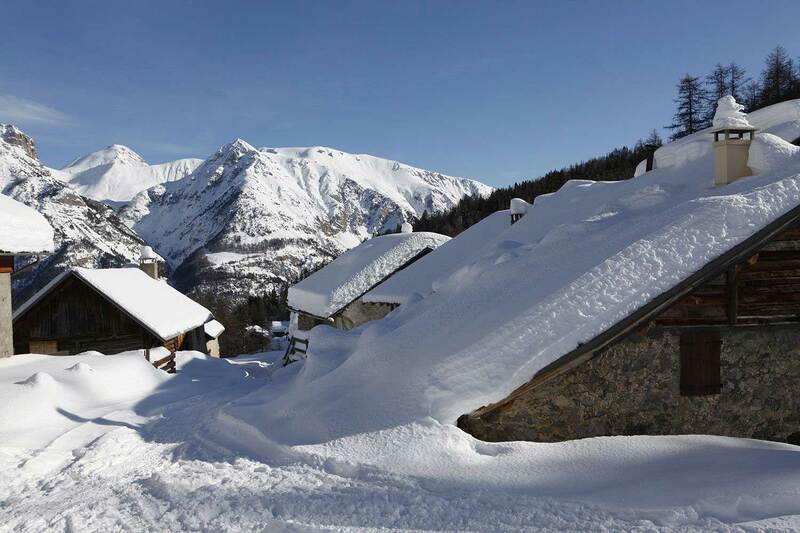 Our ski-instructors will take you discover the hidden dales and their sleepy hamlets under the snowy cover. 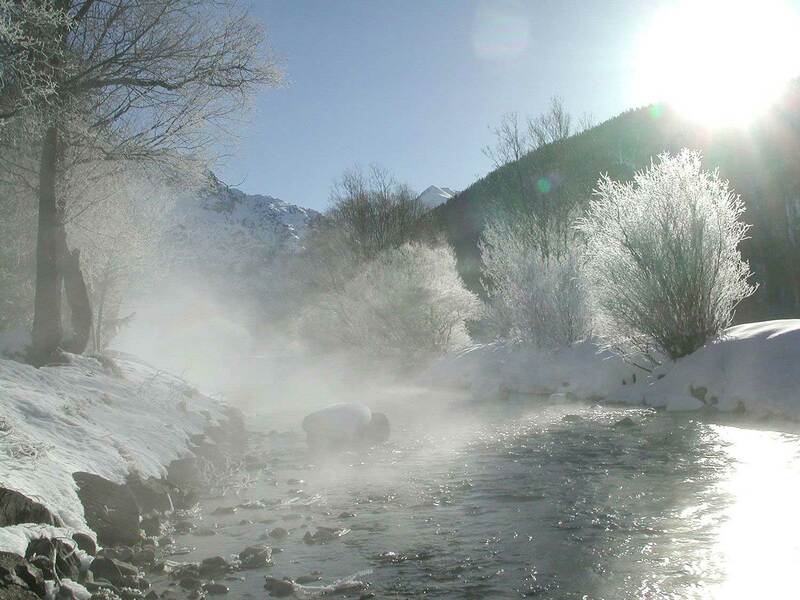 At the end of the week, it is also possible to spend a night in one of our cosy mountain refuges.